Thousands of people of all ages encounter Christ for the first time each year in Christian camping. 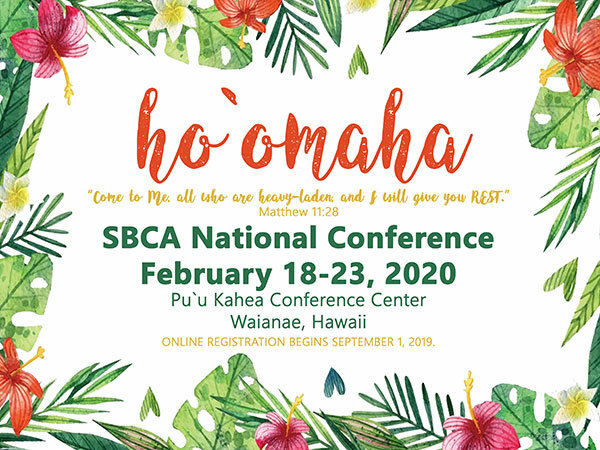 The Southern Baptist Camping Association (SBCA) is dedicated to being available for organizations, camps and conference centers to connect to provide networking, resources and facilities within the area of Christian camping. Our sole purpose to let Christ be known around the world. Why is camp life changing? INTERESTED IN JOINING THE SBCA?